A Piece of Paradise in the middle of the City. 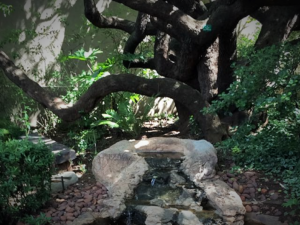 Sometimes, you are fortunate enough to discover something special, like a peaceful, tranquil little gem, in the middle of the buzzing city. 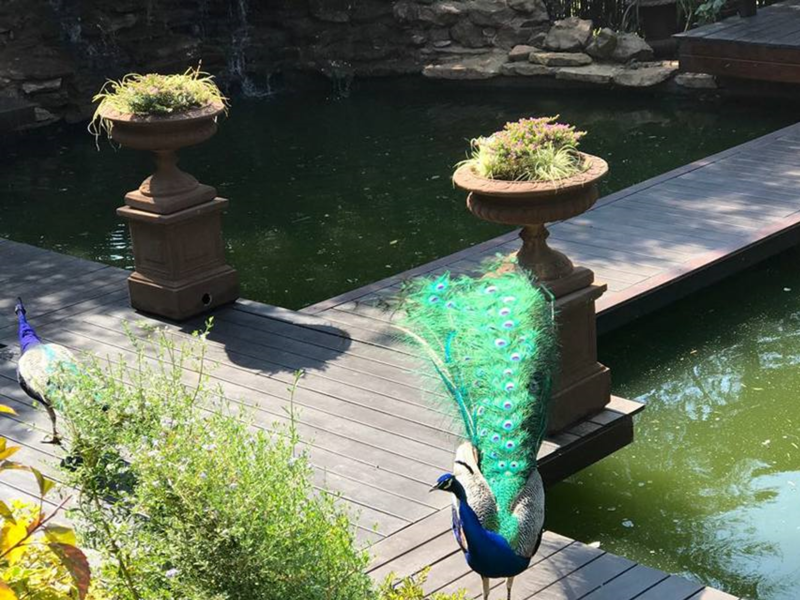 This time, the luck was on my side, when I got to discover The Garden Venue Boutique Hotel in Northriding. A little paradise, where the sounds and nature-noises muffle the man-made blares of the city, to make you realise how lucky we are to be in South-Africa. 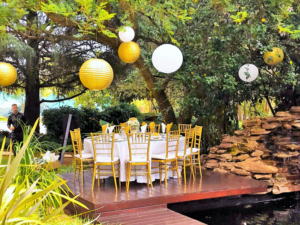 The Garden Venue is a function and event location set in beautifully landscaped gardens, in the Northriding Smallholdings, very close to the Northgate Dome. 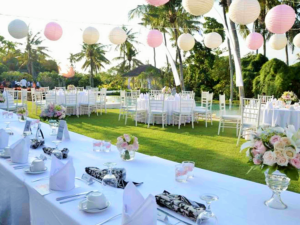 Spread across 3 hectares of gardens, you can enjoy a strong country feel with multiple reception sites, conference facilities, meeting and ceremony rooms, all which offer unique event spaces, accommodating guest numbers from 12 to 300 per event. The Garden Venue serves as a superb wedding ceremony and reception location, bringing the beauty of the outdoors inside. Offering freedom of choice with multiple reception and ceremony rooms and spaces we offer boutique wedding services and packages. 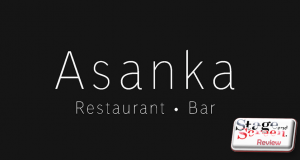 They take pleasure in presenting our distinctive wedding solutions to you to fulfil your unique requirements. Their team of wedding planners can assist you in planning your perfect magical day. Your wedding is important to them, no matter how big or how small. 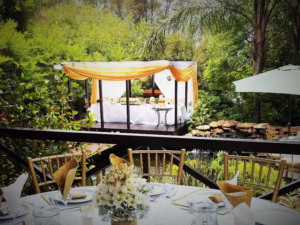 The Garden Venue, while sophisticated, enjoys a strong country feel, spreading across 3 hectares of gardens with multiple conferences, banquet, meeting and boardrooms offering unique event spaces. 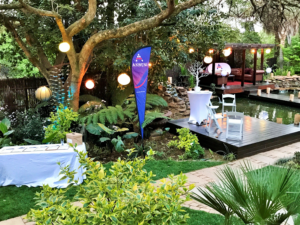 Presenting freedom of choice, these internal and external spaces are ideal for all functions and corporate events including conferences, seminars, networking, workshops, product launches, team building programs and parties including year-end functions. Whether you choose the Olive Tree Hide nestled under a cluster of ancient Olive trees, the Elephant Room or the Upper Seminar Room we are persuaded we have the best space for your conference or event. 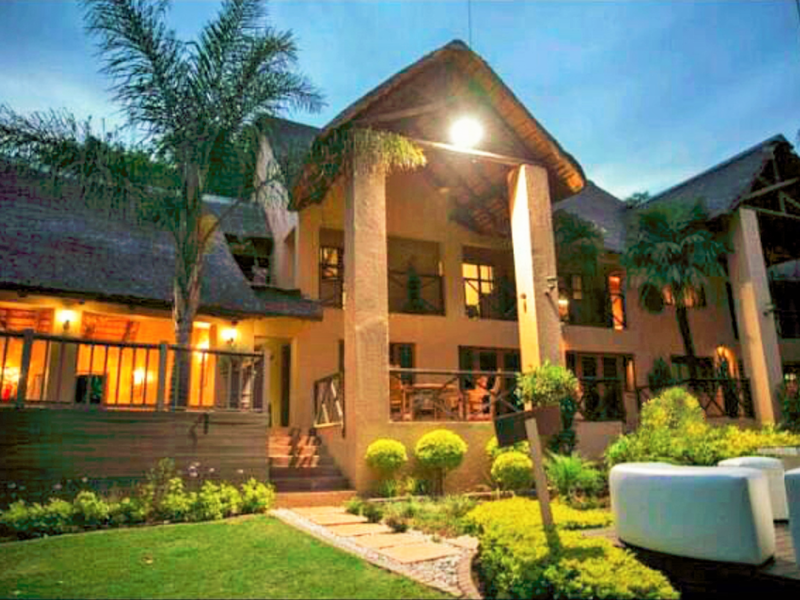 We also offer Accommodation Packages at The Garden Venue Boutique Hotel. Our friendly staff, expansive gardens and our range of facilities and services induces business and relaxation to be thoroughly enjoyable. 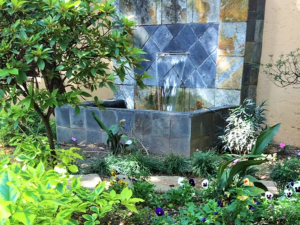 With our experience and professionalism, planning an event at The Garden Venue is an effortless process. Our event experts will work with you and guide you through every step of hosting a thriving event. Whether you are planning an international conference or a small meeting, we have the capacity, flexibility and expertise to create a professional event that meets all your requirements. 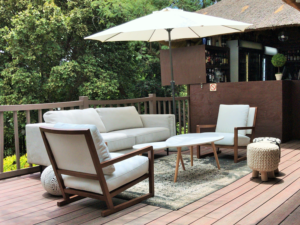 At the Garden Venue we have unique feature break-away spaces, which allows for small discussion groups. 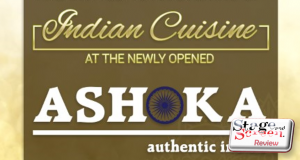 Options include the Koi Pond Pavilion, the Lawn Terrace and the Hippo Corner. It’s the perfect conference facility for strategic planning, training, team-building, workshops, product launches and year-end functions. Whatever the scope of your event, conference or seminar our conferencing team can manage all the requirements to make it a remarkable success. 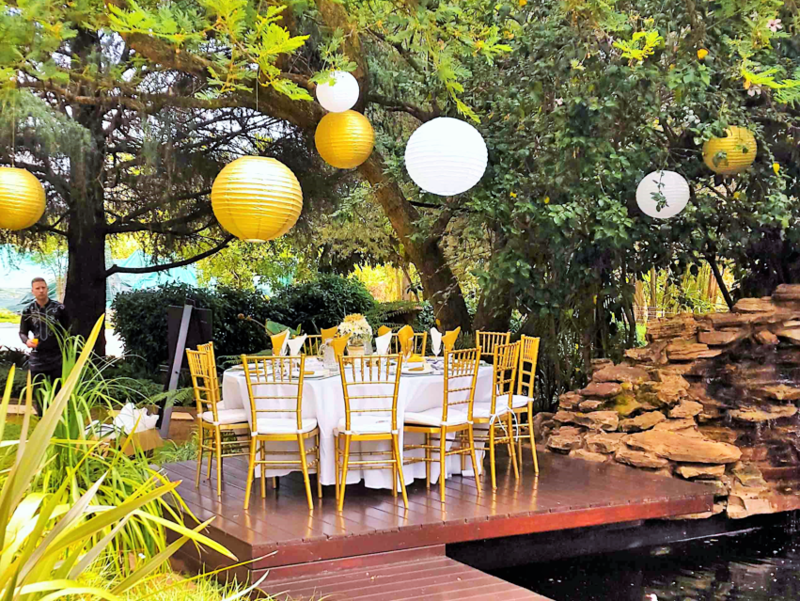 We’re a favourite among event planners particularly because of our beautiful designer gardens. Our halls, rooms and spaces which are light and airy and enjoy exquisite garden views, can be hired on full day or half day packages and are ideal for multiple day programs too. Our experienced conference coordinators can assist from the initial planning stages right through to the successful execution of your event. 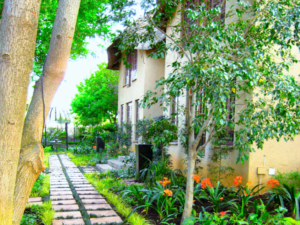 The variety of rooms coupled with our unique garden break away spaces and expansive Koi ponds and decks, allows the Garden Venue to be a remarkably flexible venue for almost any conference, function or event.